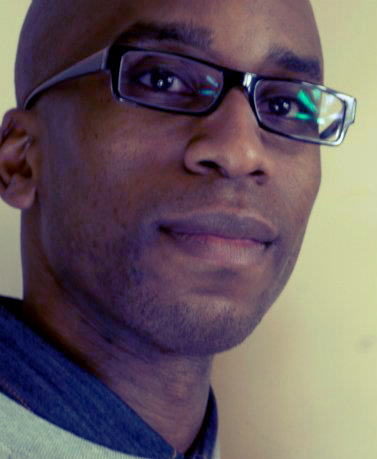 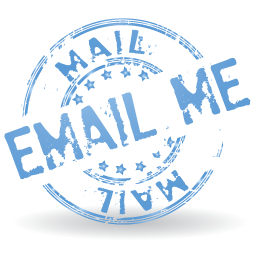 Hi My name is Peter Fleming and I am a freelance web designer based in Birmingham, England. 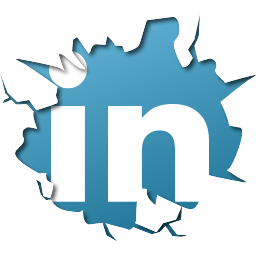 Have a look through my portfolio for examples of my work. 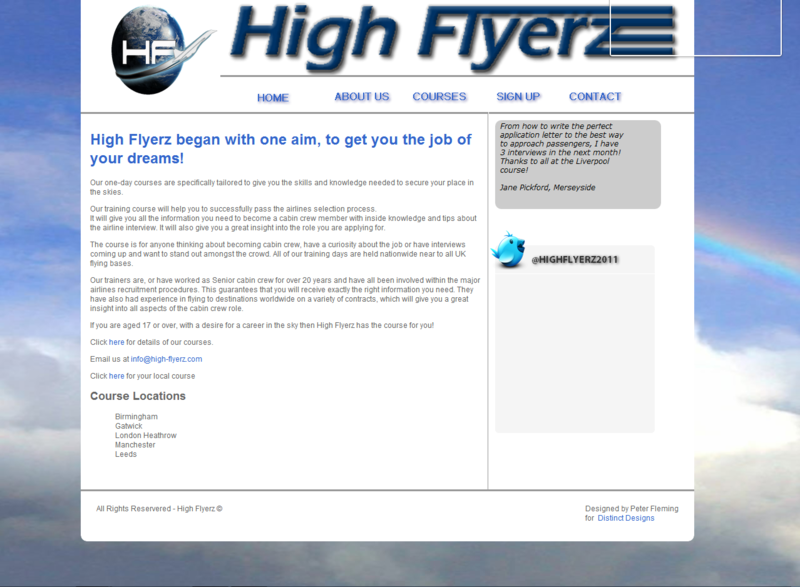 Designed & built site for a company providing training courses for anyone wanting to become a flight attendant. 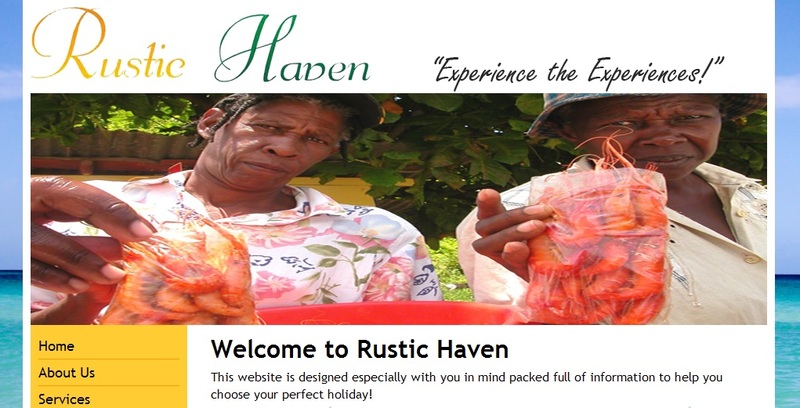 Site is no longer in use. 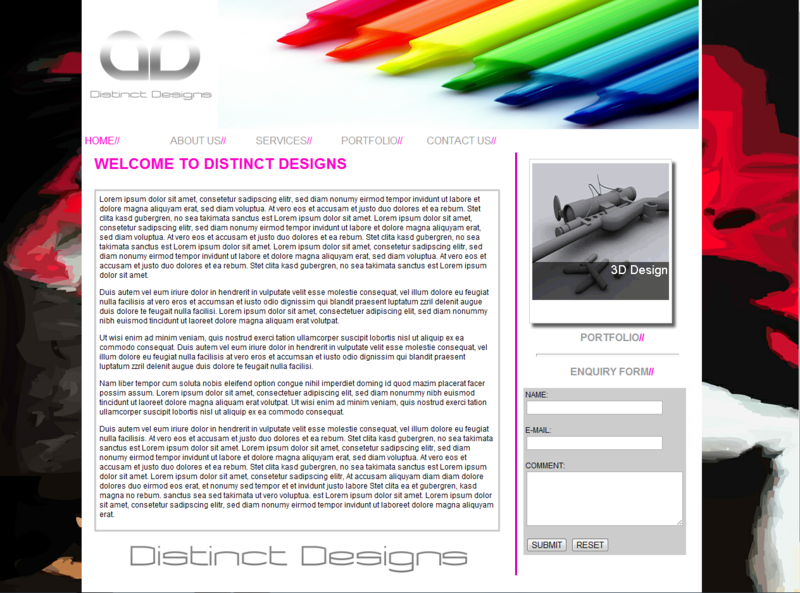 Personal project designing a portfolio site for a design agency. 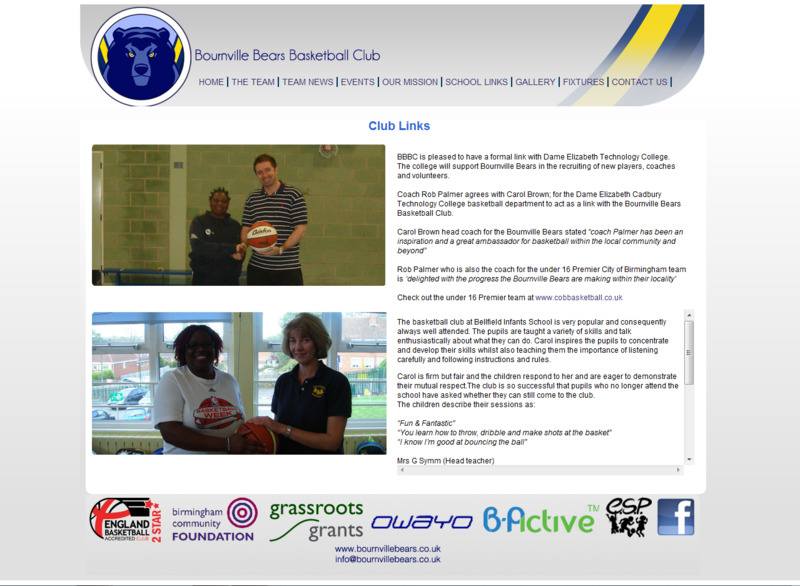 Layout designed using Adobe Fireworks. 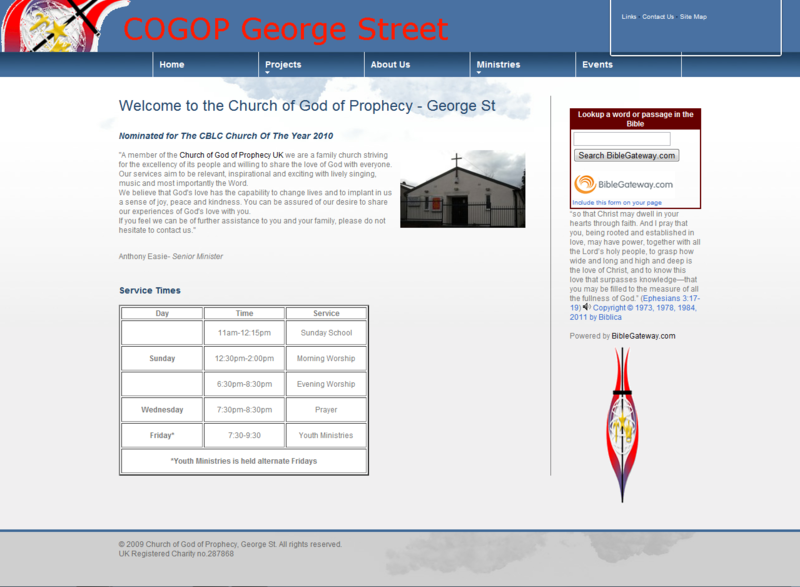 Website built for the Church of god of Prophecy using a template. 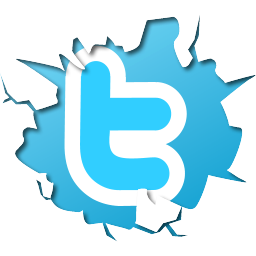 The site was never used but I am currently in the proccess of redesigning and building the site. 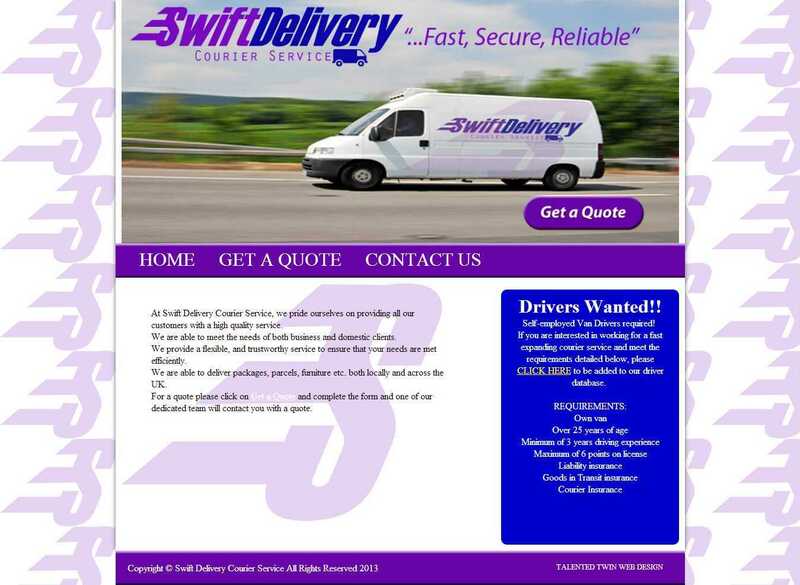 Website designed by Project Snow Creative and developed by talentedtwin web design. 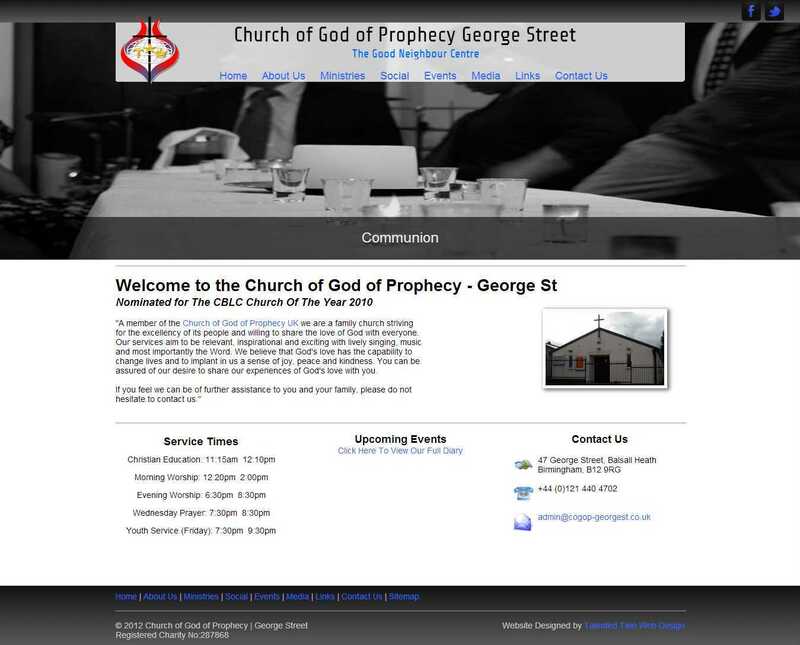 New website designed for Church of God of Prophecy - George St.
Website designed and developed by talentedttwin web design.